Understanding Wisconsin drug charges can be complicated considering the variety of penalties associated with the specific substance or substances in question and other factors, such as relevant criminal history. If you've been charged with drug possession in Dane County or elsewhere across the state, this article will provide an explanation how state law categorizes different types of drugs and, therefore, different penalties for drug possession in Wisconsin. Possession of a controlled substance of any kind can mean potentially serious consequences for those involved. As a result, it’s important to understand how Wisconsin drug laws are laid out, as well as possible defense strategies used to prevent conviction. If you've been charged with a drug offense in Wisconsin, contact a skilled criminal defense attorney to discuss your case right away. Many states, including Wisconsin, continue to see a rise in drug offenses connected to opioid use. With the rise in popularity of opioids, additional substances continue to emerge, such as Fentanyl and synthetic marijuana. The most common drug offenses involving non-prescription, illicit substances typically include marijuana, cocaine, methamphetamine, LSD, and heroin, among others. Wisconsin law adheres to the scheduling system of drug categorization, which delegates penalties according to each drug’s risk of abuse. What is the drug scheduling system in Wisconsin? Wisconsin's drug scheduling system is the system of classification for drug-related criminal offenses based on the drug or controlled substance associated with the criminal charge. This schedule is broken down into five categories or schedules. For important information about synthetic cannibinoids or fake pot, read the article, "Understanding Synthetic Marijuana Use in Wisconsin" by Stangl Law. Schedule IV controlled substances and Schedule V controlled substances drugs carry even less risk than Schedule III controlled substaces and provide even more medical uses. Most of these drugs are common prescription medications. Click here to learn more about the possession of prescription drugs in Wisconsin. First-time possession for Marijuana, Cocaine, Methamphetamine, and LSD are all classified as misdemeanors for first-time offenders. Fines can range from $500 to tens of thousands depending on the circumstances and the substance in question. Second-time offenses often have doubled fines and/or jail sentences. First-time offenders may be eligible for Conditional Discharge under Wisconsin law. This is a period of probation prior to judgment being entered. If completed successfully, you will be discharged with your charges dismissed from court. This usually involves drug testing, curfews, employment requirements, and/or addiction treatment programs. While drug possession charges often carry very serious consequences even for those who have little or no prior history of drug-related offenses, there are a number of defense strategies, which have proven useful to defendants in court. • Challenging the search and seizure process. One strategy challenges the search and seizure process, which was carried out on your person or property by law enforcement. • Challenging probable cause. Police officers require probable cause in order to perform a search on an individual or their vehicle. Search warrants are required to enter homes. 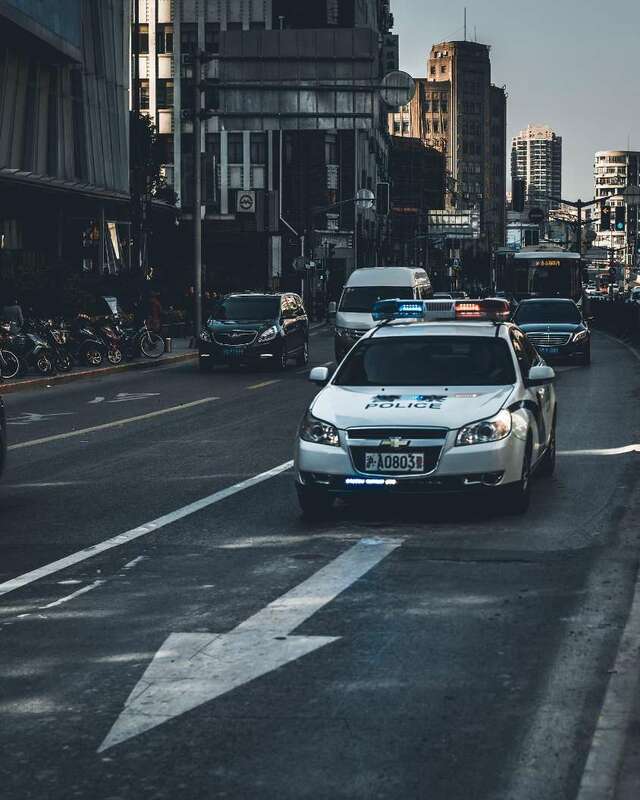 By presenting an argument challenging the presence of probable cause, you may convince a judge that your rights have been violated, thus making any evidence collected during that period inadmissible in court. Other defense strategies may bring to light your knowledge of the substances being in your possession in the first place. If charged with marijuana possession with no previous arrests, it is sometimes possible to have your charge downgraded to an ordinance violation given you were found to possess a small amount of the substance. Wisconsin prosecutors often bring stiff penalties for drug offenses of any kind. As a result, it’s imperative to contact an attorney with experience defending cases like yours as quickly as possible. As I’ve said in previous posts, avoid running the risk of incriminating yourself by keeping silent around law enforcement after your initial arrest. Do not accept any kind of plea bargain or guilty plea before an attorney has had a chance to review your case. If you’ve been charged with drug possession or any other drug charge, contact an experienced Wisconsin criminal defense attorney today. Criminal Defense Attorney Patrick J. Stangl has been defending clients charged with drug offenses across Wisconsin since 1991. Working from his office in Madison and also from Hayward, Attorney Stangl defends drug cases from Dane County in South Central Wisconsin to Northern Wisconsin and beyond. If you or a loved one have been charged with drug possession, OWI or another drug crime in Wisconsin, Attorney Stangl will provide a FREE 15-minute consultation at no further obligation to discuss the details of your case and explore options for your defense. Click below to take the first step today.